Honolulu – The State of Hawaiʻi has completed its review of the Final Environmental Impact Statement (EIS) for the relocation of the O‘ahu Community Correctional Center (OCCC). The Department of Accounting and General Services (DAGS) and the Department of Public Safety (PSD) submitted the EIS to the state on July 8, 2018. Gov. David Ige and the Office of Environmental Quality Control (OEQC) accepted the EIS on Aug. 23, 2018, as satisfactory fulfillment of the requirements of Chapter 343, Hawai‘i Revised Statutes. Today, Gov. 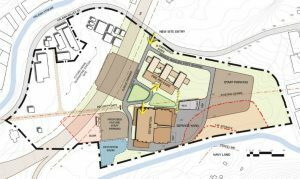 David Ige confirmed that the Animal Quarantine Station site will be the home of the new OCCC facility. “The existing jail at Dillingham and Puʻuhale is severely overcrowded and in disrepair. Building a new correctional facility is one of my top priorities. Moving OCCC to Halawa is also a tremendous opportunity to reposition Kalihi for the future, when the land along the rail route will be used for new economic development, affordable housing, and open spaces as envisioned by the community,” said Gov. David Ige. Gov. Ige looks forward to working with the Hawaiʻi State Legislature to identify the funding and project delivery strategies necessary to continue advancing this essential project. Once funding is appropriated, the design and construction process for the new OCCC facility will begin in full. 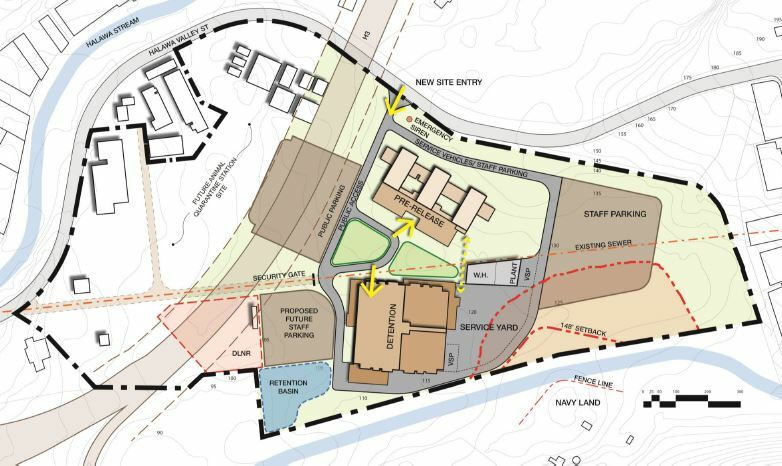 Assist with the design and construction of expanded Women’s Community Correctional Center housing in Kailua — to prepare the facility for receiving women who will be relocated from OCCC. Additional information concerning the OCCC project is available at: dps.hawaii.gov/occc-future-pla….